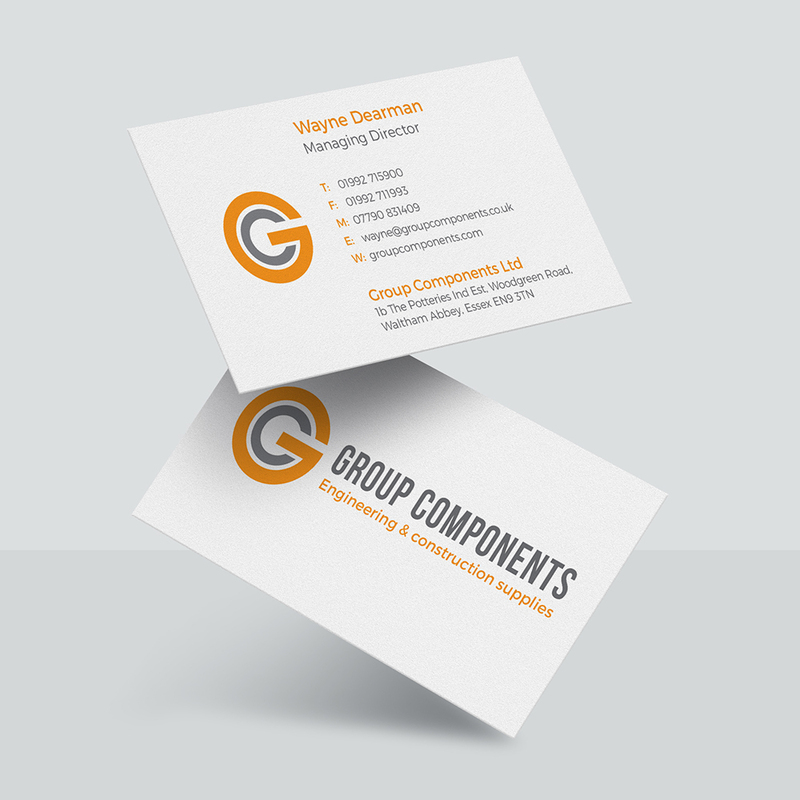 Group Components Ltd. is an engineering and construction supplies. Established for over 40 years, with a loyal customer base across London, Essex, Hertfordshire, and the surrounding areas, they needed a refresh of their look. Their brand evolution needed to represent their prestige in the industry, whilst also acting as an asset with a strong identity for brand visibility purposes. Thump developed a new logo incorporating many stylistic features. We kept the core colours of the previous logo, yet changed the tones to keep them modern and fresh. The emblematic logo gives an identity to the brand. 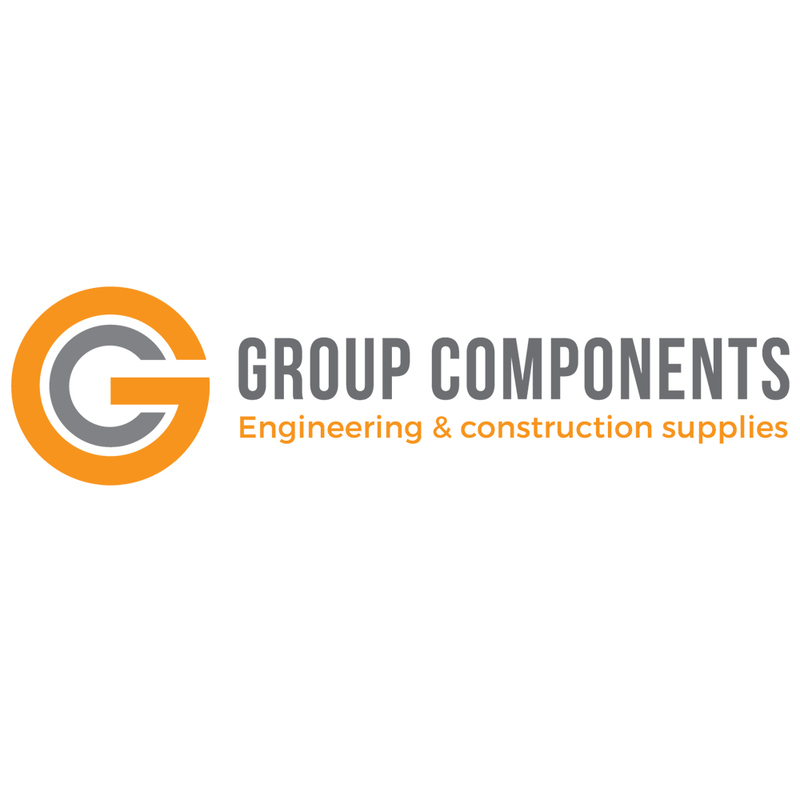 This logo includes the G and C together, perfectly fitting together in order to represent the business of construction supplies. There is also negative space of a spanner within the logo. The choice of typeface and tones represents strength, again mirror the nature of the company. 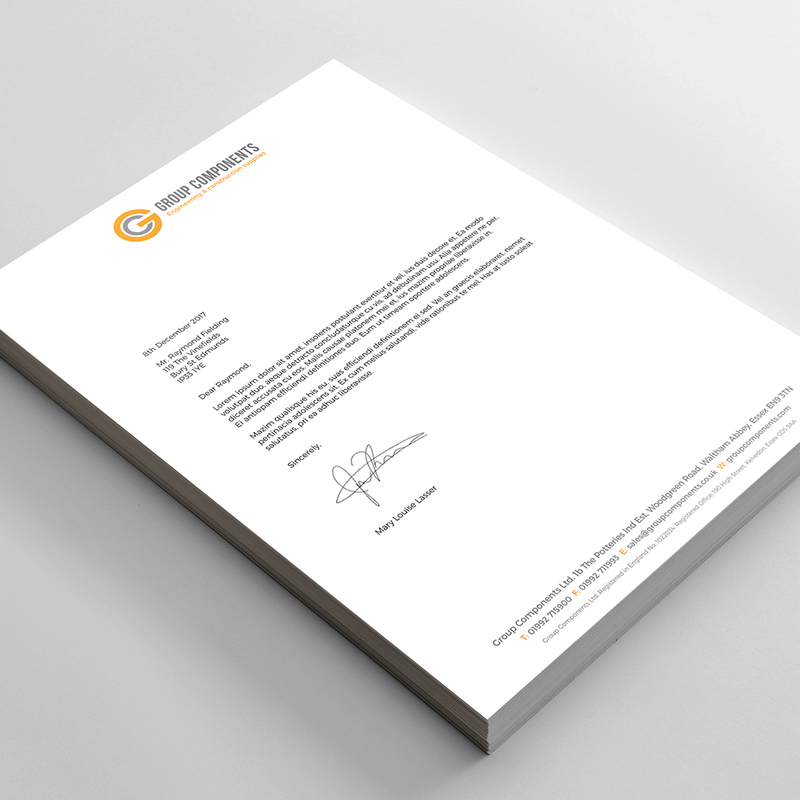 Thump created a series of corporate stationery with new branding, with a newly developed website soon to follow.